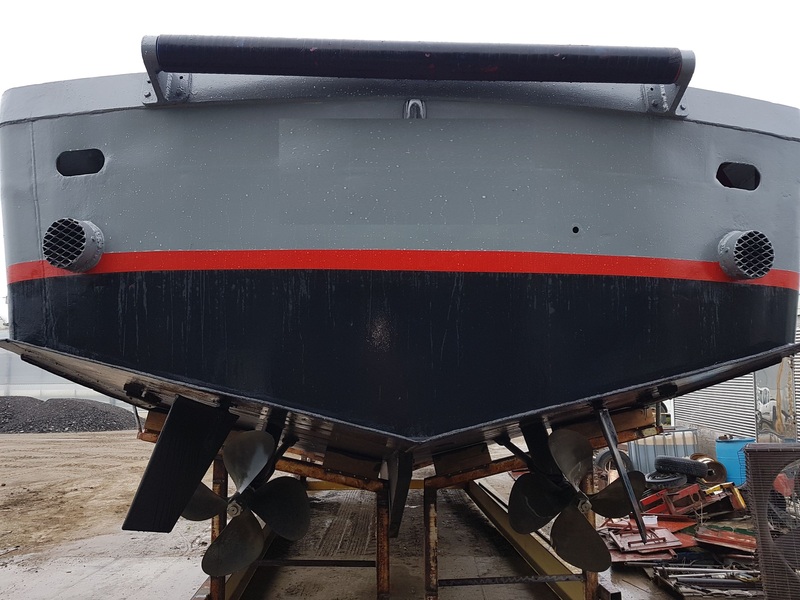 Nice overall shape, ready to go! 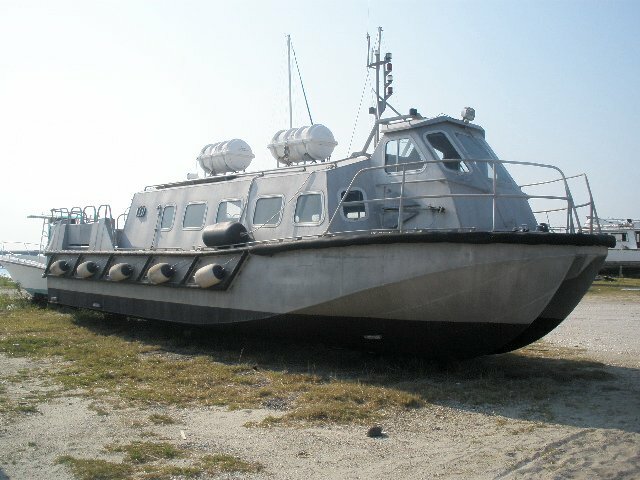 This boat is ready to work! 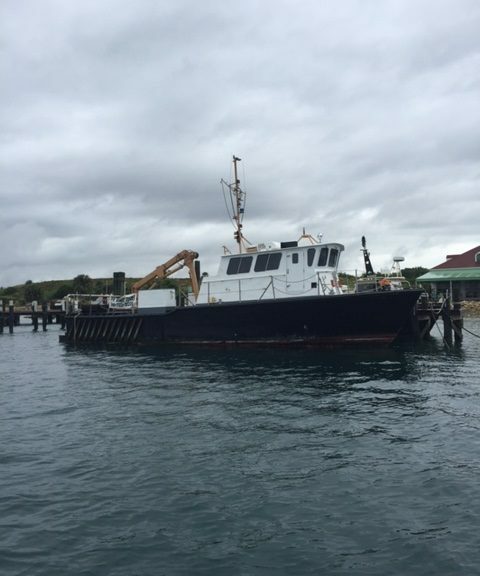 New Listing – Beautiful, well appointed, well built 40′ Steel Pleasure Trawler! 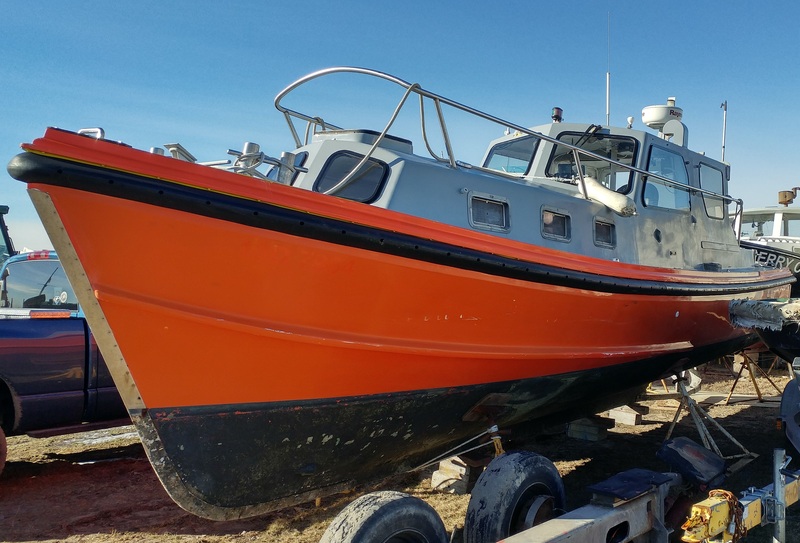 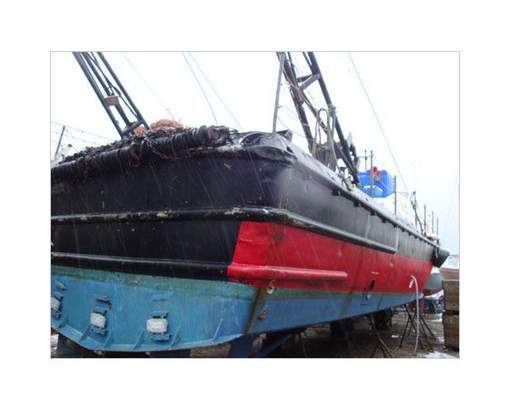 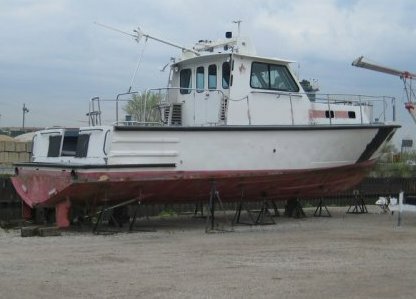 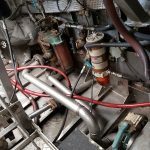 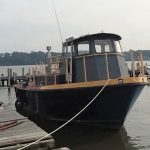 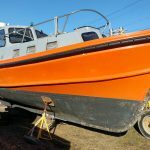 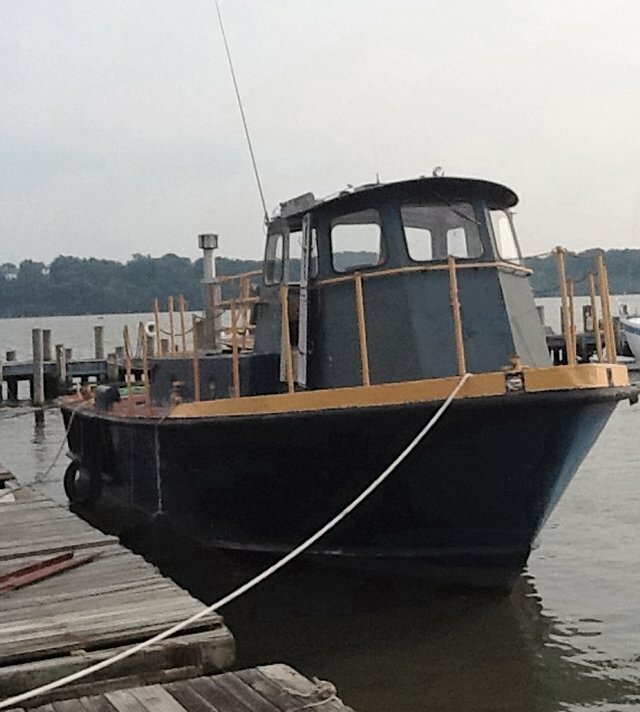 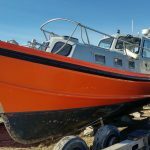 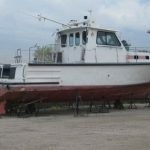 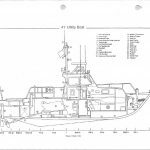 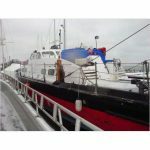 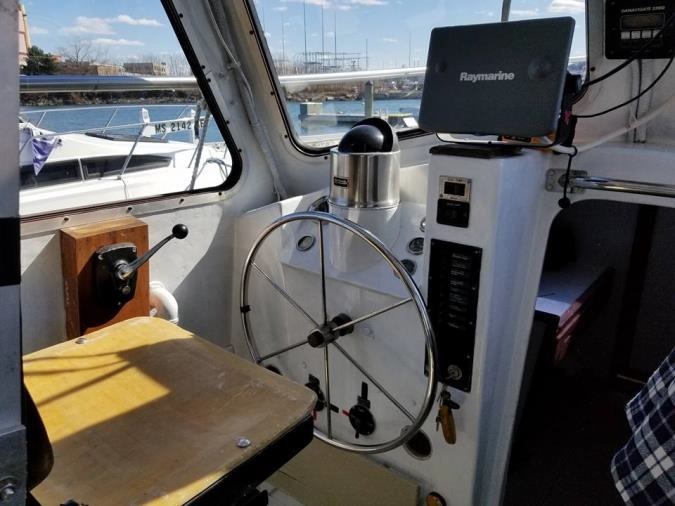 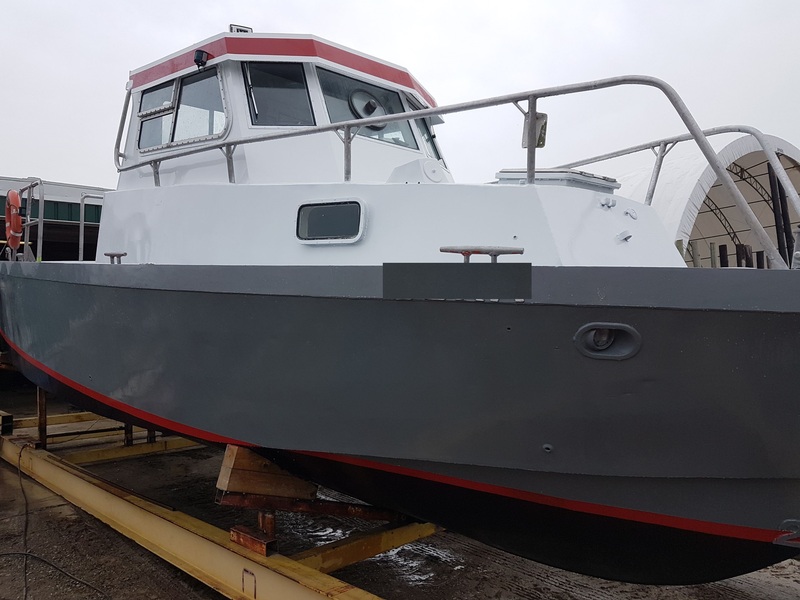 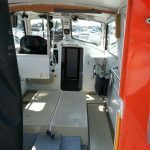 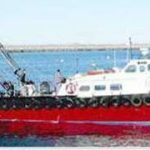 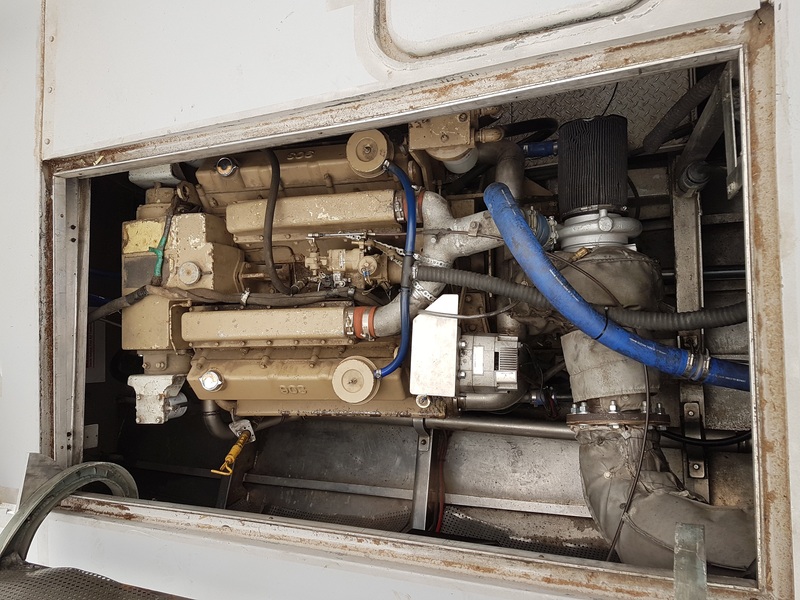 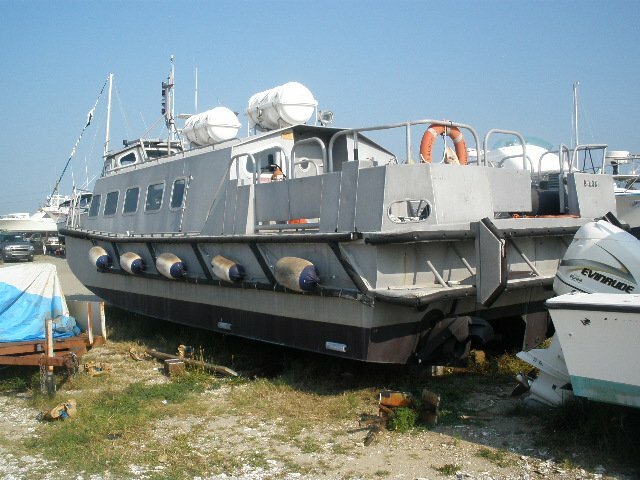 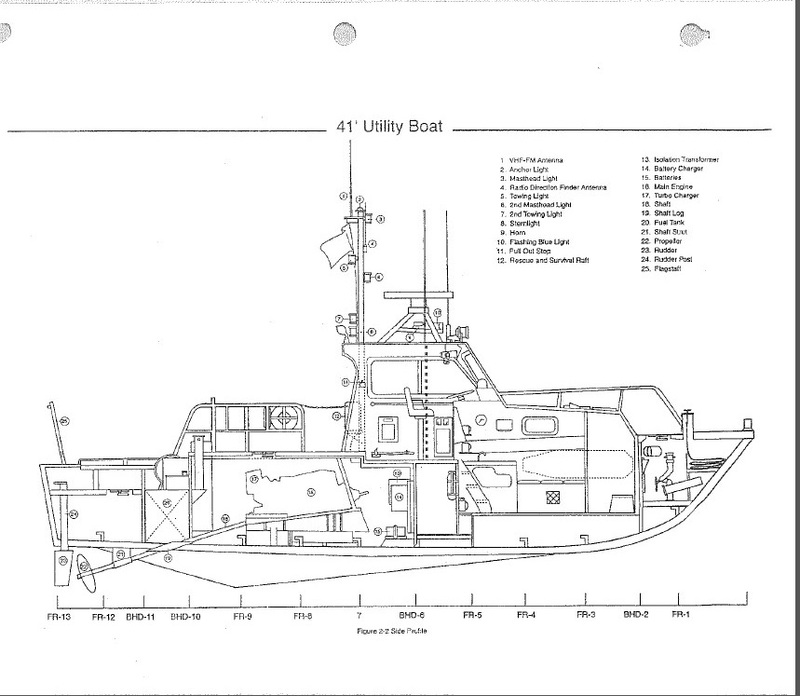 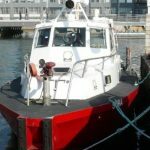 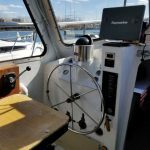 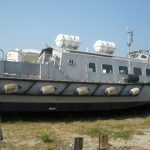 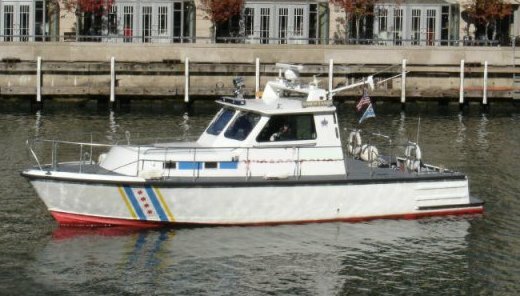 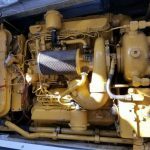 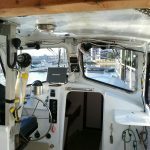 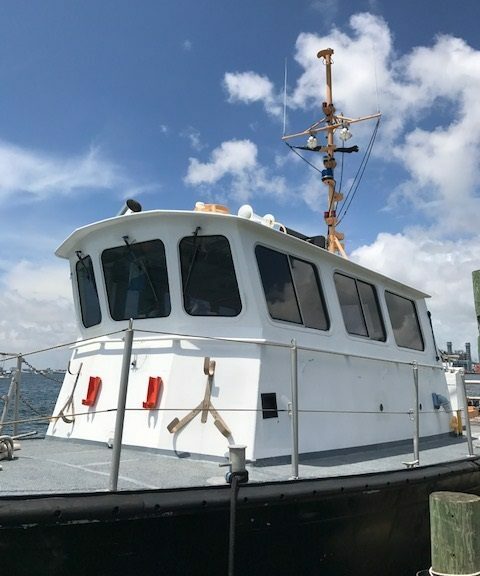 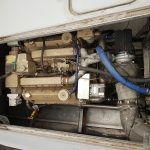 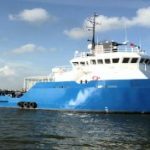 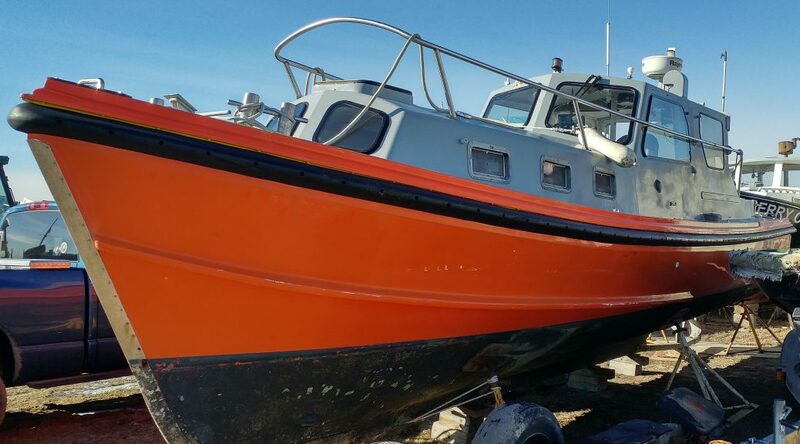 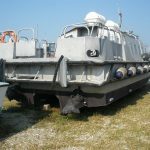 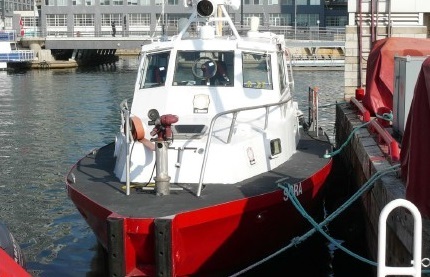 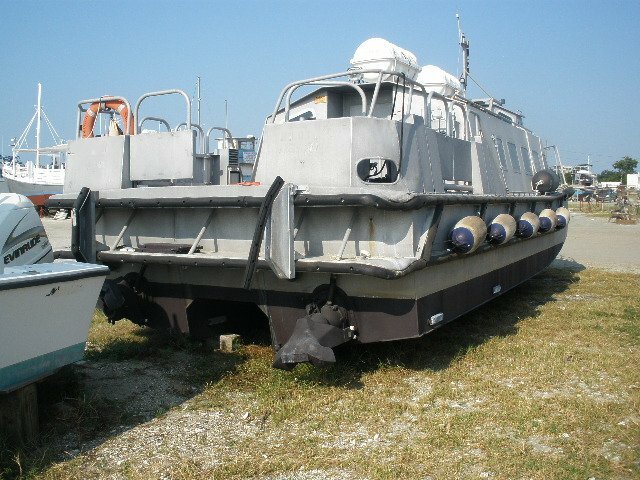 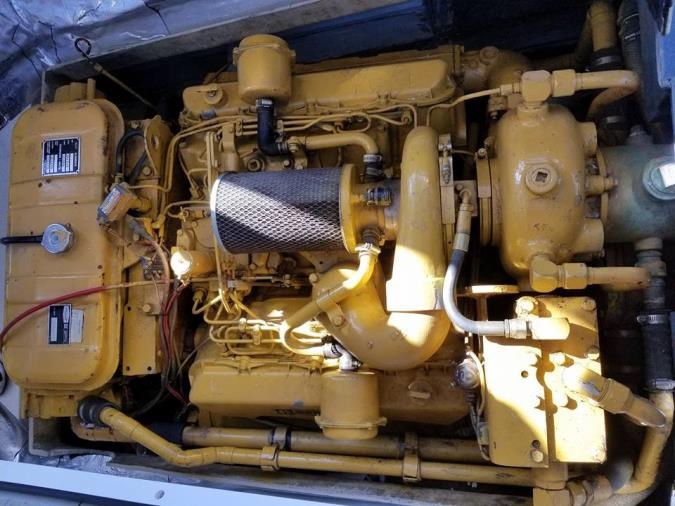 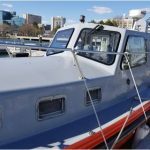 55′ Crew/Crane Boat – Just Listed! 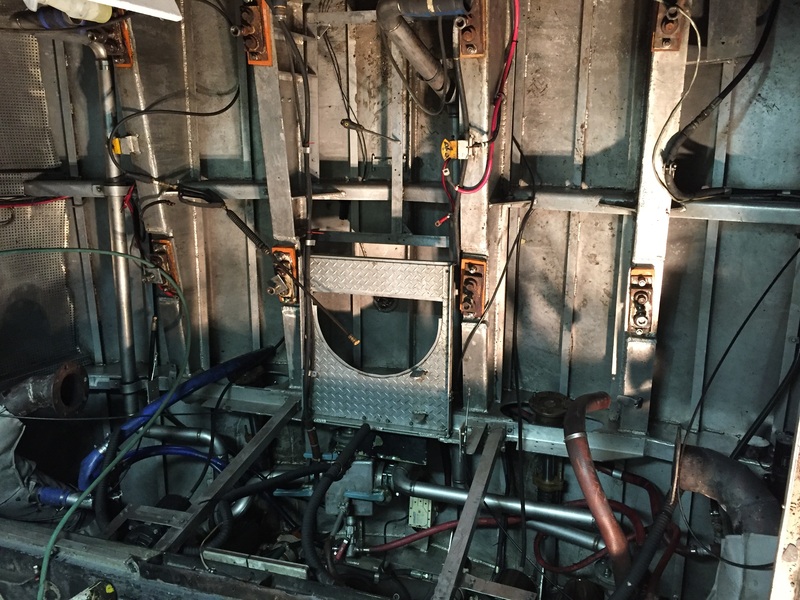 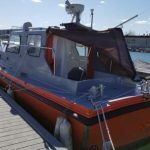 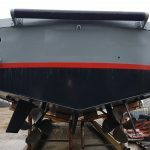 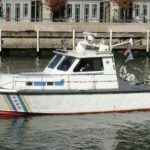 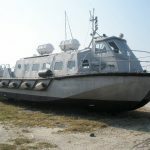 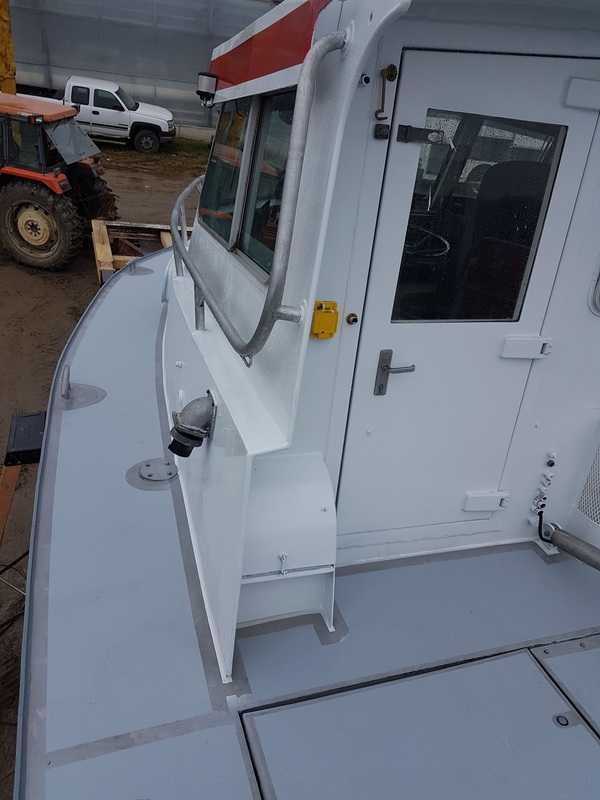 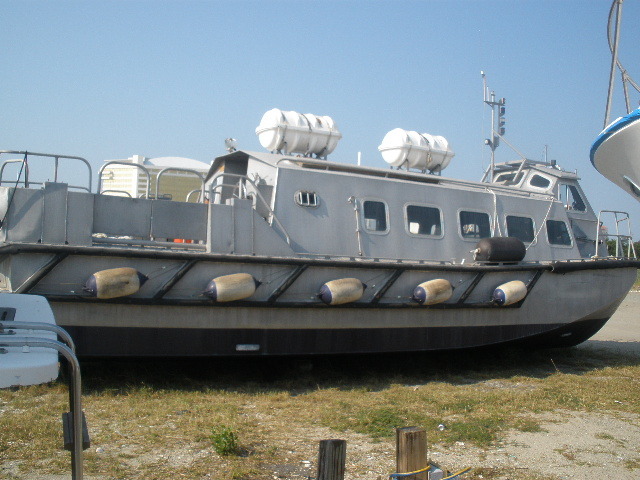 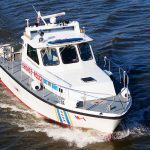 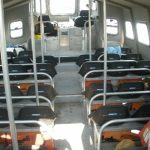 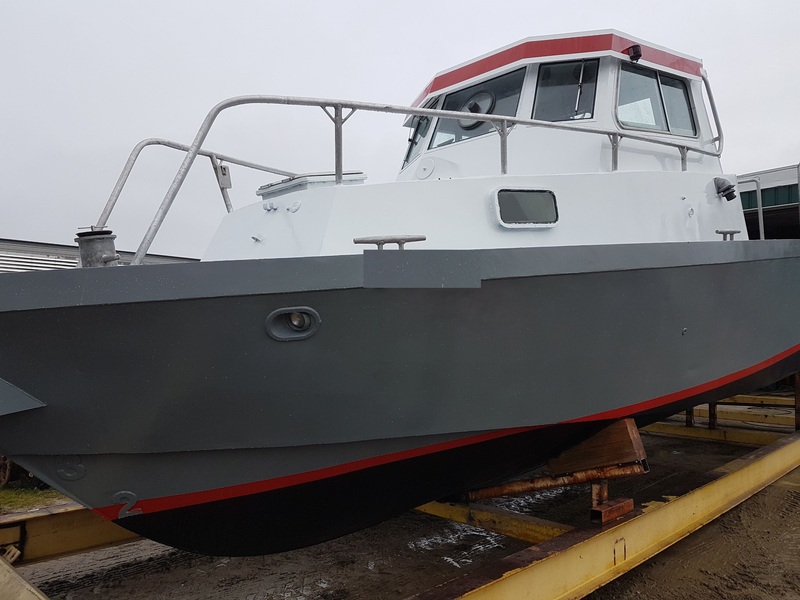 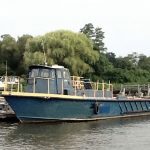 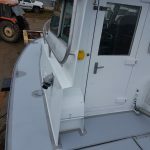 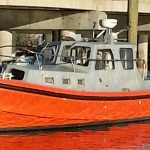 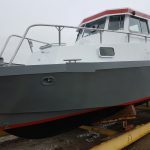 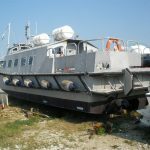 29′ Aluminum Water Taxi/Crew Boat – New Listing! 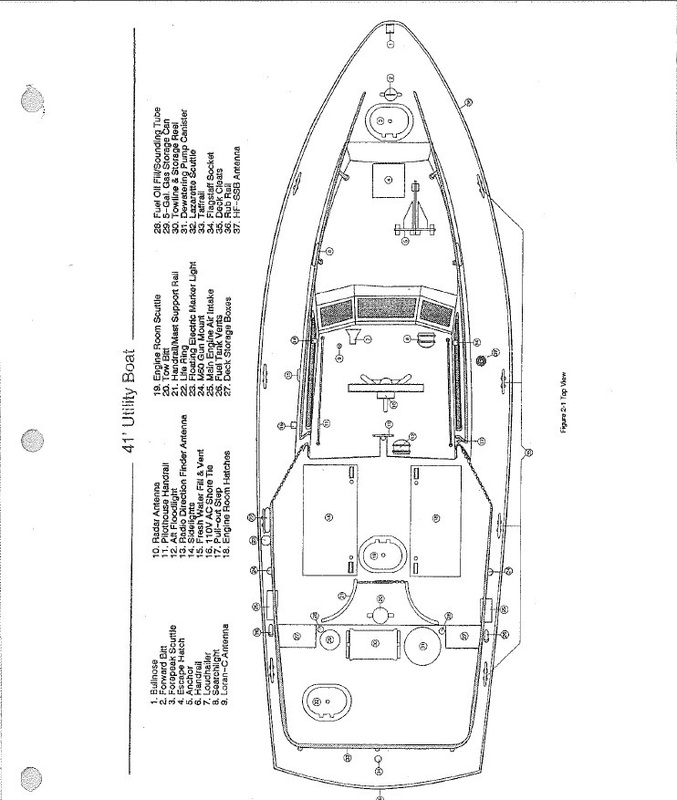 Details are deemed to becorrect but are not guaranteed and should be independently verified. 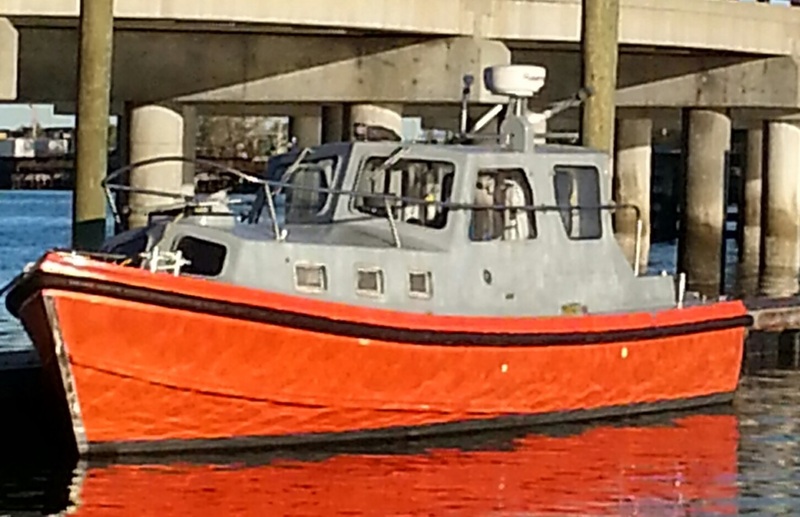 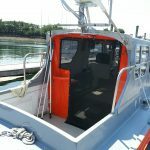 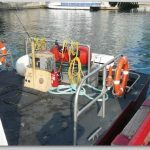 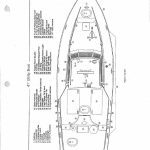 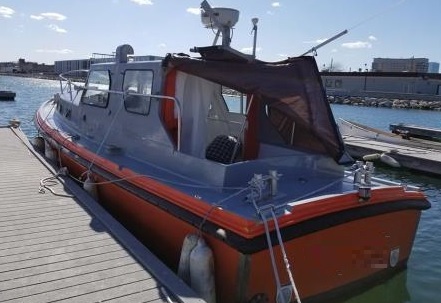 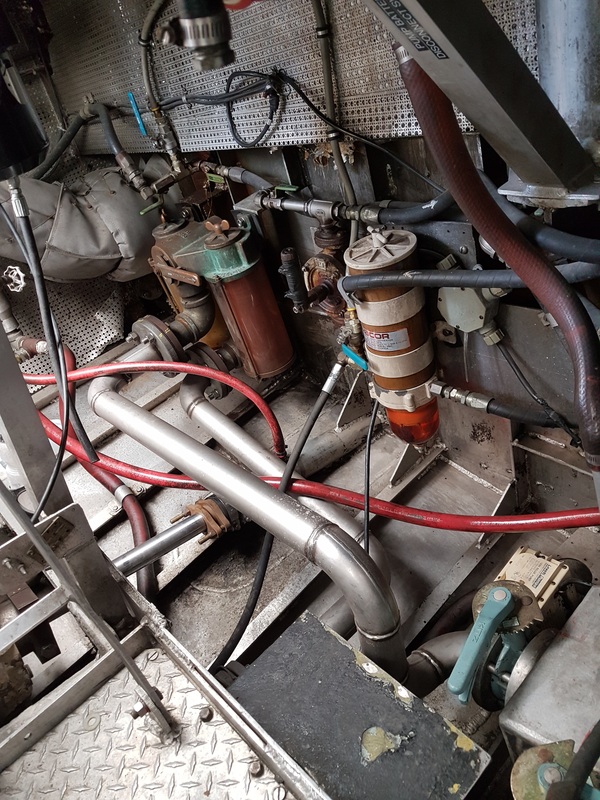 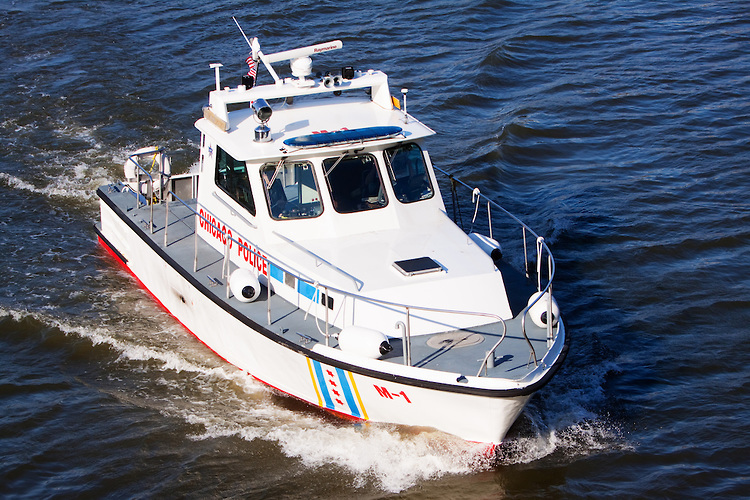 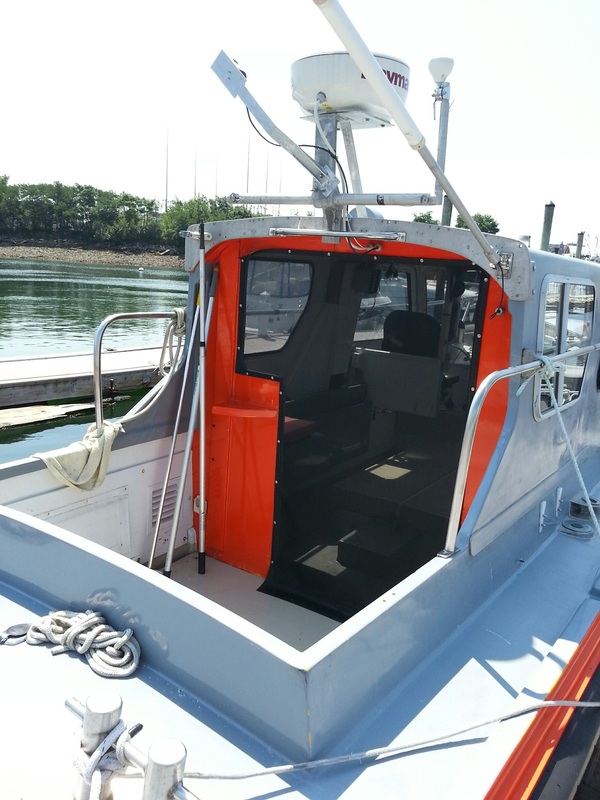 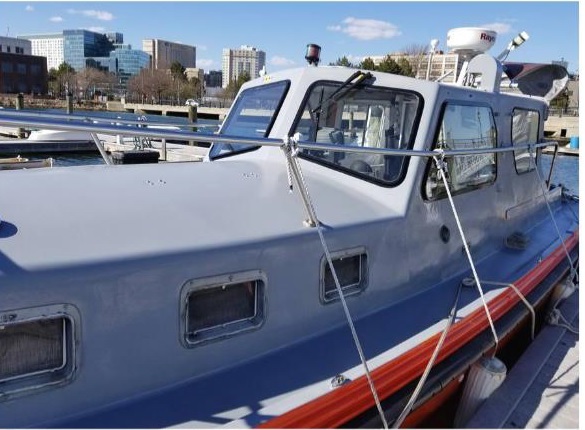 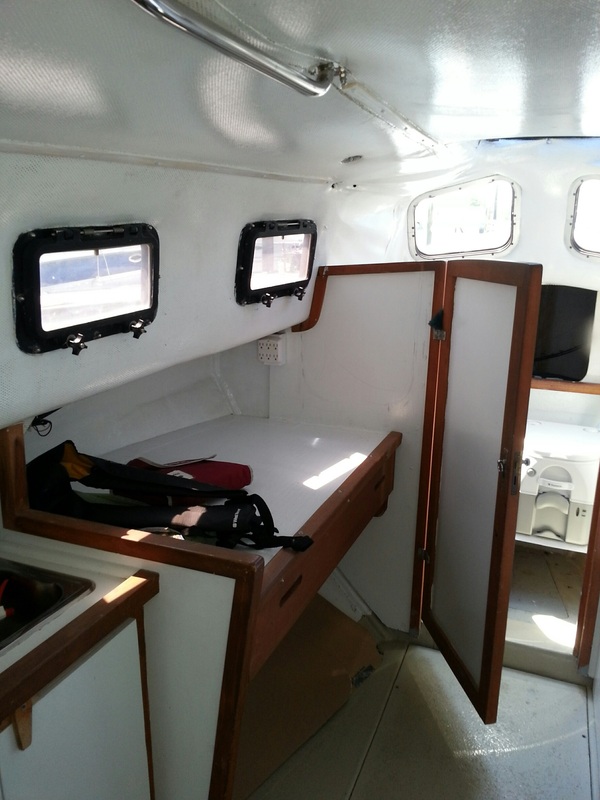 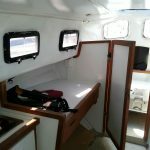 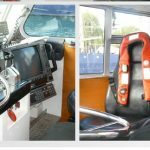 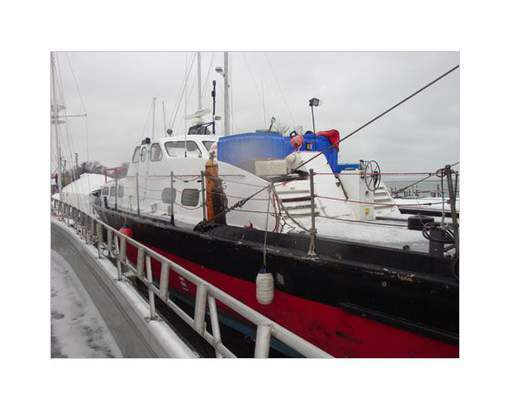 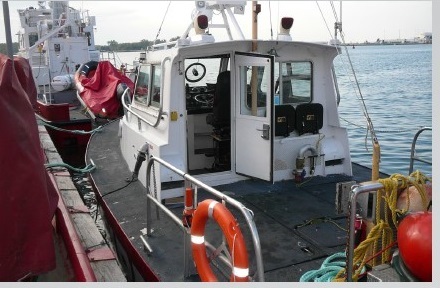 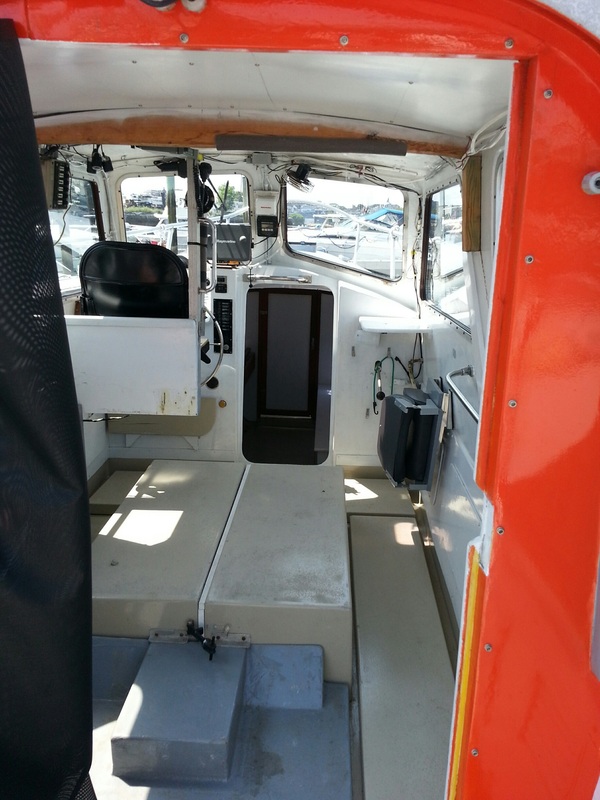 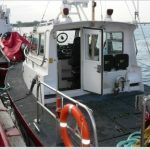 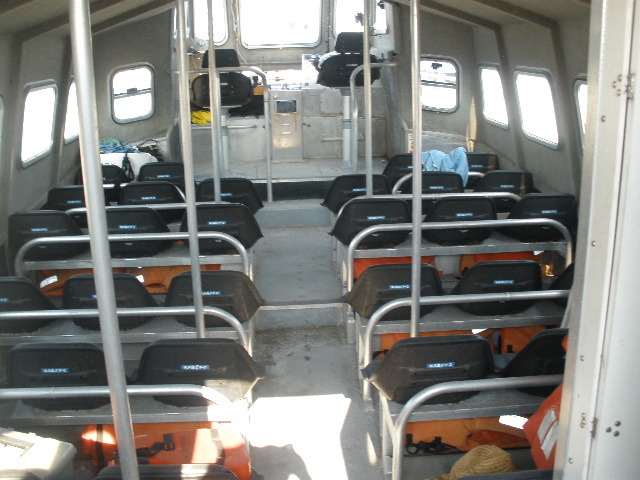 “This boat does not have a current COI but can probably be certified for 30 persons. 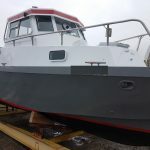 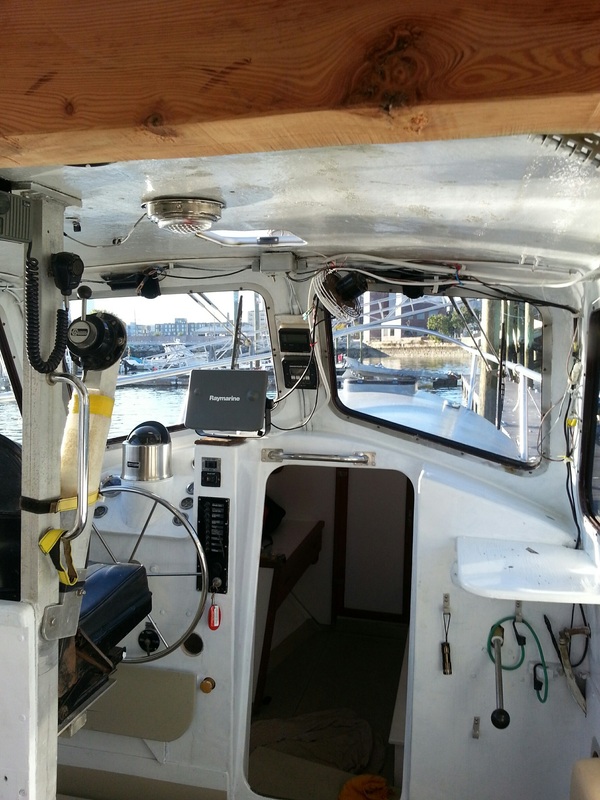 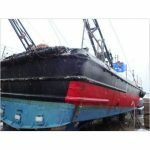 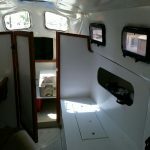 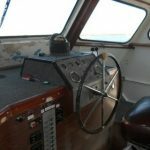 This boat is inthe middle of having its interior updated and refurbished. 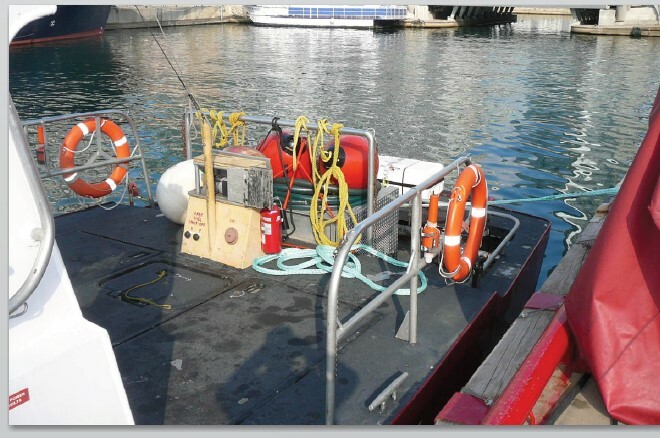 No corrosion – used in fresh water for the last 30 years. 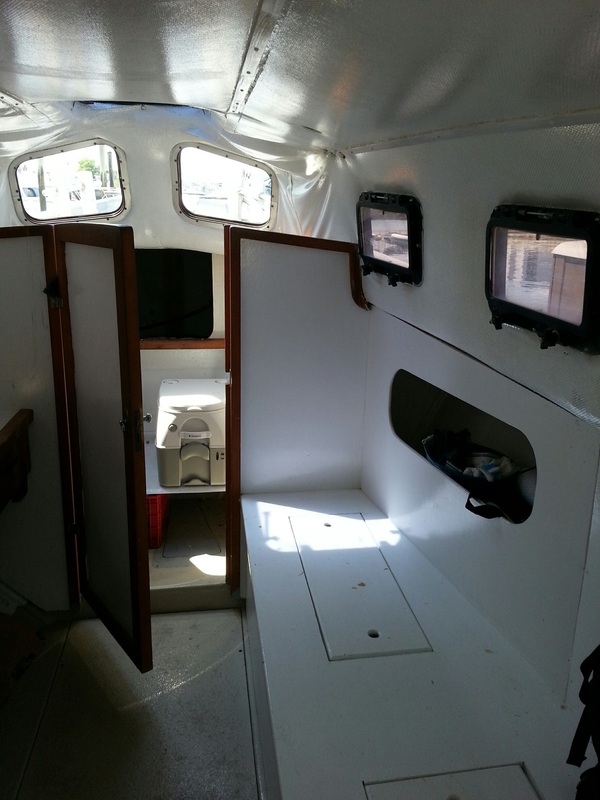 Boat needs paintand interior finished. 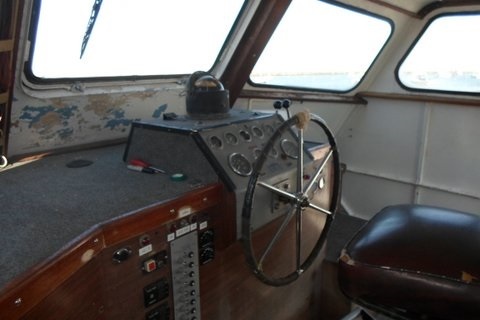 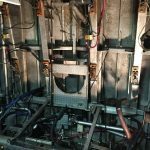 Mechanically she is turn key drive anywhere. 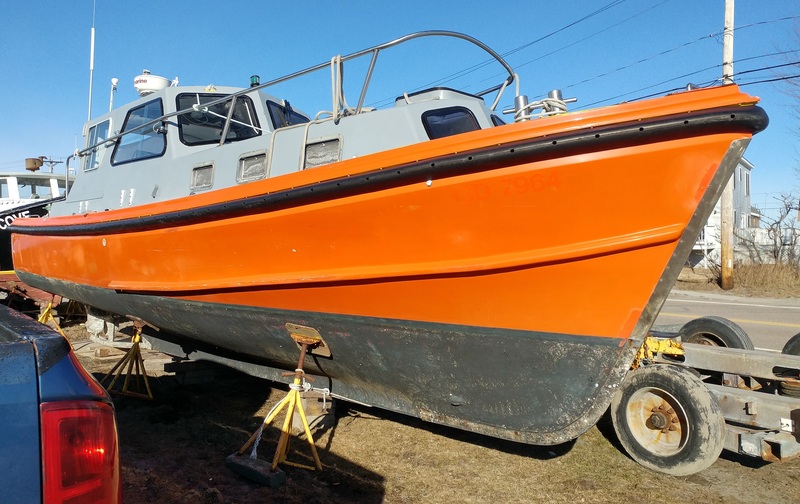 No major dents or scrapes in hull. 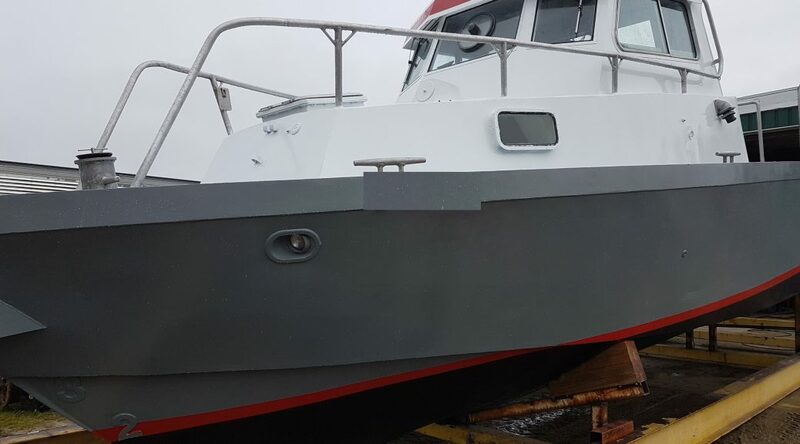 With new paint she will show very nice and clean. 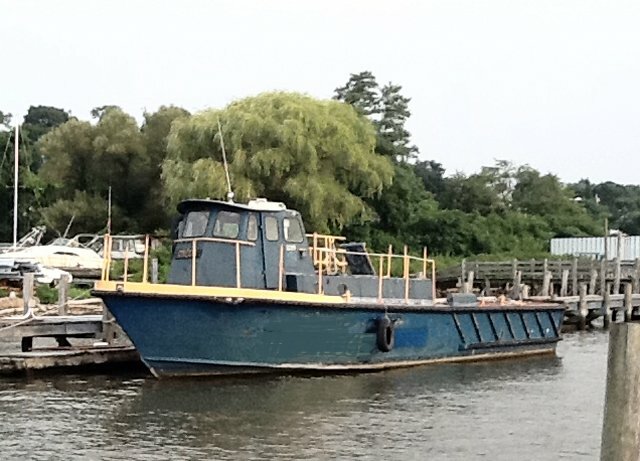 Located in New York State.